One need to perform well has to sharpen his tools first. The most important tool for sports is your own body, but not your bike or tennis bracket. 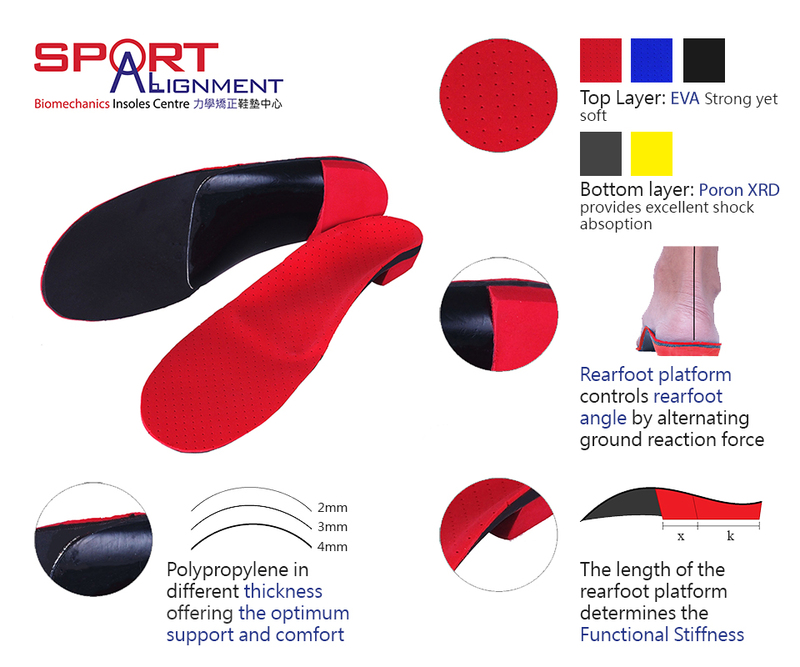 We identify the biomechanical problems and re-engineer the body alignment by the means of Biomechanics Insoles. Biomechanics is a study or application of the functions or structure of human bodies by the means of method of mechanics. Best functions of human body requires optimal body alignment, which is the optimal placement of the body parts so that the skeletal bones are efficiently used, so the muscles have to do less work for the same effect. No body is perfect. With different kinds of deformities in the lower limbs, muscles efficiency is decreased results in early fatigue. Joints torsion and pressure is magnified, leading to wide types of overuse injuries. We identify the faulty biomechanics originate from the deformities, and realign the body by external agents or exercises, in order to enhance sport performance, reduce injuries or relieve daily chronic pain. 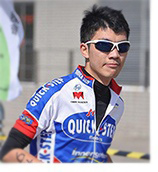 Tabris Wong, a sport orthotist specialized in lower limb biomechanics, graduated as a Prosthetist-Orthotist in the Hong Kong Polytechnic University and M.Sc in Sport Medicine & Health Science in the Chinese University of Hong Kong. Throughout the years of practice, he provided professional orthotic service in different companies and hospitals in Hong Kong and Singapore. Currently he is a part-time lecturer of the M.Sc in Sport Medicine & Health Science to deliever correct concept of the use of Foot Orhtotics in Sports. Biomechanics insoles are proven to be effective In treating many types of overuse injuries and preventing different kinds of acute or overuse injuries. Biomechanics insoles are different from cushioning insoles (silicon). Biomechanics insoles alter the ground reaction force acting on the foot, so that the movements of the joints in the foot, knee and hip are controlled. It helps to maintain good body alignment and reduce abnormal force acting on the joints, thus reduce joint degeneration and unnecessary muscles activities. 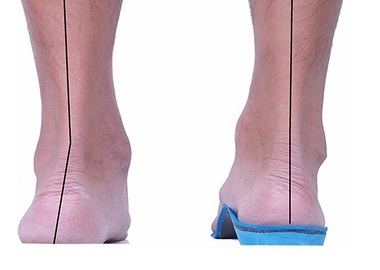 What is the difference between Biomechanics Insoles and other custom-made insoles? 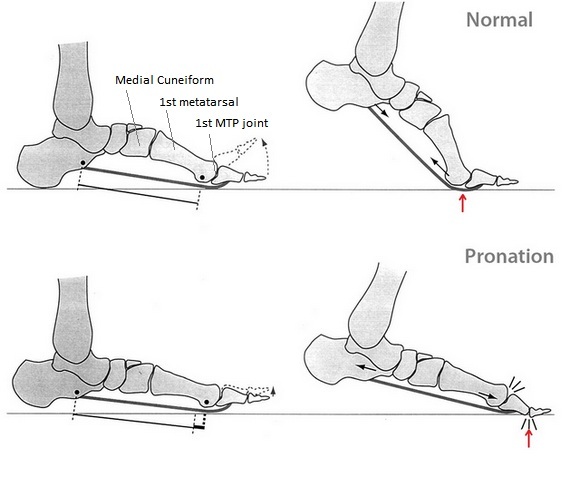 Traditionally clinicians believe that the subtalar joint at the rearfoot is the most important joint in the foot, so the insoles they prescribed mainly focus on balancing the deviated subtalar joint by wedged posting on the insoles only. However, recent studies show that the 1st ray (medial cuneiform and the 1st metatarsal bones) also plays very important role in foot functions. Proper arch support that allows normal functions of 1st ray and the 1st metatarsal-phalangeal joint (the joint of big toe, 1st MTP joint) is the new key of orthotic treatments. Our Biomechanics Insoles aims to restore the normal functions of 1st ray by special casting methods and using materials in specific density that provide more aggressive arch support, so as to effectively treat or prevent most of the overuse injuries of lower limbs. 1. Injury history, signs and symptoms are documented for reference. 2. 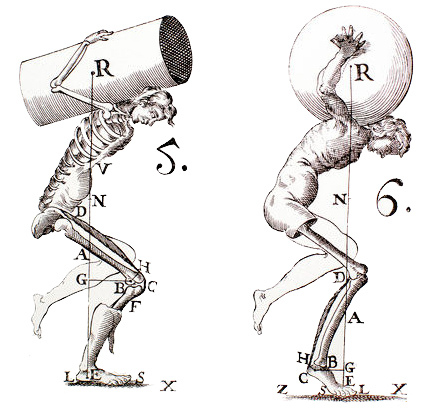 Angular measurement of the joints in non-weight bearing condition. Range of motion and joint flexibility are also assessed. 3. Angular measurement in weight bearing condition using camera system. 4. Explaination of pathomechanics relating to the results of the measurements. 5. Cast taken in corrected alignment of the foot. 6. Fabrication by orhotist for 5-7 working days only. 7. 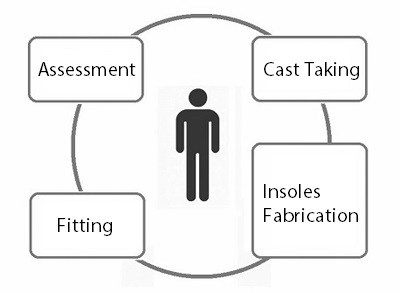 Fitting of the Biomechanics Insoles into specific types of shoes. If you are interested in our service, please contact us. For price list please click here.